Have you always wanted to learn how to make music? Perhaps you’ve been busy putting your children through lessons or watching your grandchildren learn to play. Well now it’s YOUR TURN! 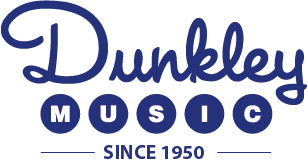 Come try Dunkley Music’s Lowrey Magic Music Classes. We will throw in 10 free lessons, a party or two, lots of laughs and good times. You don’t need to own an instrument or have any musical experience to be a part of these classes. All you need is a desire to make music, have fun and feel better. Music can make you healthier by helping people relax, feel better and deal positively with stress. Discover the joy and satisfaction that making music can bring. 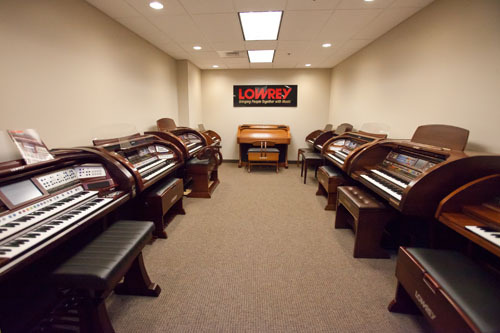 Even if you have never played an instrument before, you can begin playing your favorite songs in no time with the Lowrey Magic Organ Course. Designed exclusively for adults*, Lowrey classes makes learning to play easy and fun!